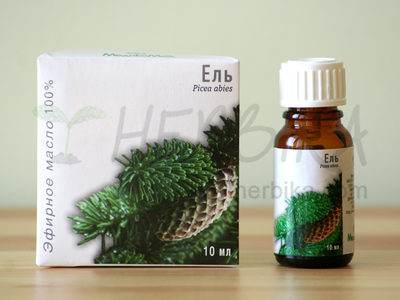 The composition contains the essential oils of sage, lemon grass, pine. 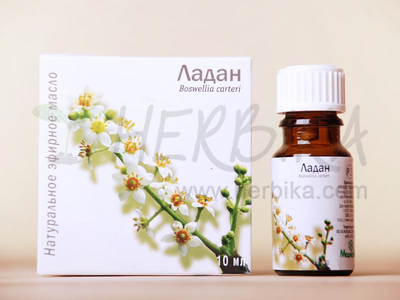 Copious active components of these oils are responsible for a wide range of pharmacological effects of the composition. The aroma composition of essential oils Carpathian herbs contains the vigor of plants from the environmentally clean Carpathian Mountains, helps calm and relax, gets rid of insomnia and nervous excitability, rejuvenates. It supports better elimination of toxins through the skin. Treat yourself to a visit to the sauna and get aesthetic pleasure from the strong smell of mountain meadows of the Carpathians. If you use the aroma composition to scenting the air in the sauna, there is no need to spray it directly on the heating elements (e.g. hot stones). In this case, the contained oils burn only and emit unpleasant and harmful odors. The aroma composition is usually diluted in warm water. In the Russian sauna, spray the wooden walls, benches, floors. Thus the contained oils only evaporate vigorously on the hot surfaces, but not burn. It is also permissible to process the aroma composition and water into a large basin or bucket and dip into it your broom. The compositions can be used to aromatize water in the bath. 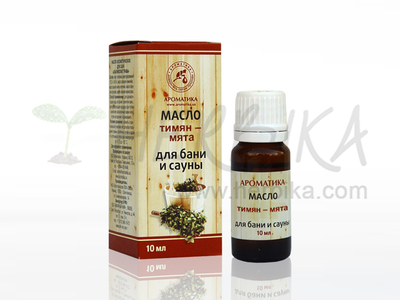 Ingredients: Denatured ethyl alcohol 75.5% ± 3%, essential oils of sage, lemongrass, Siberian pine.